You are under the influence of Mars & Venus. 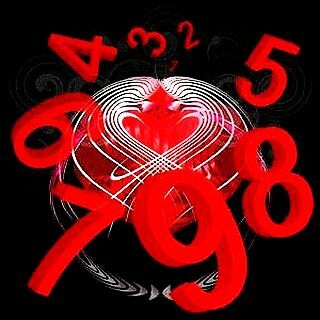 How to calculate your birth number : If you are born on dates 9,18,27 of any months, then your birth number is 9. 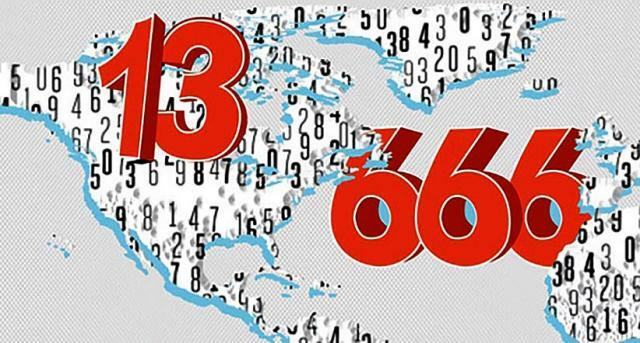 How to find your fadic number : if you are born on 15th June 1983, 1+5+6+1+9+8+3 = 33. 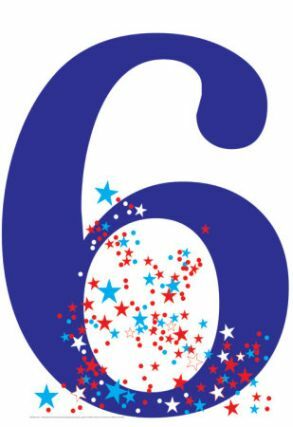 So, your fadic or destiny number is 6. They look smart, majestic and bold. They wish to do every work in the best manner. Their gait, dress and mannerisms are grand and appealing. They are very intelligent and they think before they act. While dealing with others, they pay them back in the same coin. They too become cunning, vengeful or affectionate as the case may be. They have the magnetic power of attracting others. They get highly irritated by people who talk philosophy or spend time in gossiping. They live with the aim that they should reach a high place through their own efforts. They want to enjoy all the pleasures of the world in the proper manner. They have good friends to whom they are ready to do any help. People of this category have every chance of coming up in life. They should form their names in favourable numbers so that their progress can be accelerated. They want that others also should make progress in life. Hence they join social welfare activities and become famous. They have faith in God and are attached to their religion. But they do not go to temple often. They prefer to meditate on God in their hearts. Amidst pleasure and pain, they exhibit equanimity. They do not engage in activities which are harmful to others. If they have suitable names, they become rich in their early life itself. But people with unsuitable names have to struggle throughout their life. They may form names in the numbers of Mars or Venus. 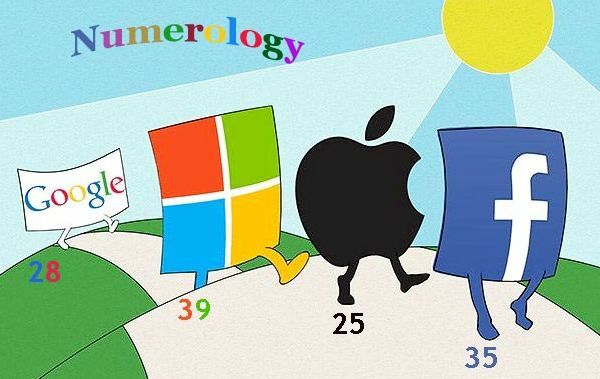 Mars numbers are: 27, 36, 45, etc. Venus numbers are: 15,24,33,42,51,60,69, etc. Some businessmen, industrialists, doctors, lawyers, engineers and senior officers belong to this category. But if the names are not suitable, family life will become full of confusion due to insufficient income, rivalry and bad name. Hence they should alter their names to suit their Birth and Fadic Numbers. They are attracted towards the study of law, astrology, medicine and science and towards varieties of pleasures. They will suddenly get new ideas which they will express through lectures or writings. Even if they happen to hold ordinary jobs, they need not feel frustrated. If they form their names in suitable numbers they will come up in life step by step. People of this category get peace of mind by journeying abroad, taking rest in seaside resorts, visiting fertile mountain areas and, looking at luxury articles. People of this category who are in jobs find their income inadequate. So they explore the possibility of earning more income through another source. Business connected with luxury goods, contracts, agencies, despatch of goods, agriculture and construction work are suitable for them. They may suffer from blood pressure, gas trouble, urinary disorder, back-ache, piles, tooth-ache and diabetes. These can be cured.